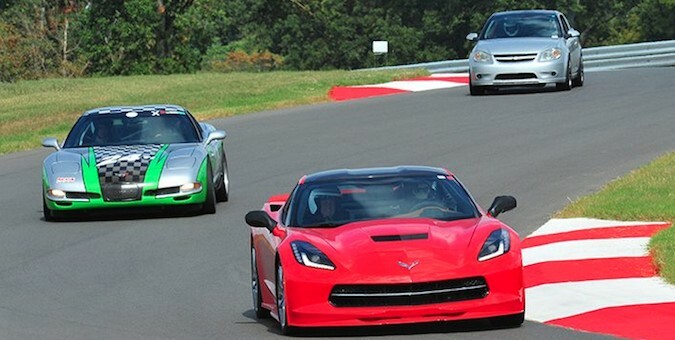 While everyone reading no doubt loves the sights and sounds that go with Corvettes of all ages, some residents around the National Corvette Museum Motorsports Park aren’t thrilled with the noise levels coming from the track. Understandably so. Residents nearby say the loud engines, squealing tires and the announcer’s voice can be heard loud and clear while they go about their day-to-day routines, according to a report from Corvette Blogger. Last week, about 50 residents who live near the park voiced concerns about the amount of noise. Some residents argued that they can’t sit on their back porches or watch television inside their houses without the track noise drowning out conversations or even hear what’s on the television. Some residents also claim they can hear the squealing tires and can hear what the announcer says from the track and insisted they hear noise past the time in the evening when officials with the park said all should be quiet. Steve Hunter, executive director of the City-County Planning Commission of Warren County, is siding with the people and says appropriate steps are being taken to resolve the issue. Rather than citing the park, a team of residents will serve as a sound-proofing committee and will feature an acoustical engineer who is familiar with the Motorsports Park’s setup. Wendell Strode, executive director of the museum, has admitted the track has taken missteps in sound proofing and agreeing to terms when the park was being built.